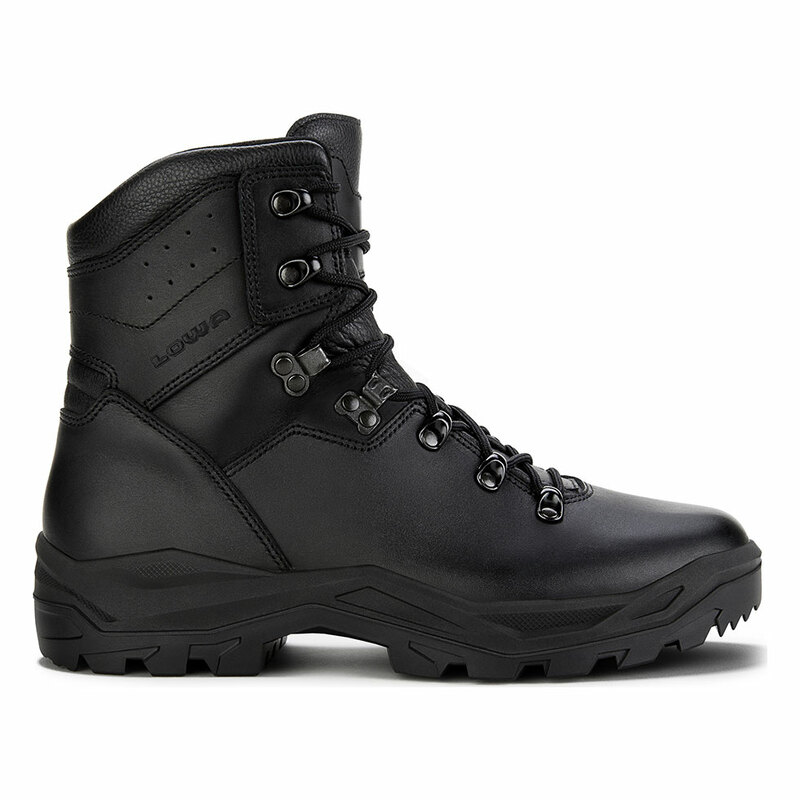 The sturdy R-6 GTX® has a one-piece toe design and a full-grain, smooth leather upper, making it ideal for uniform purposes as well as tackling tough conditions. Closed lace loop system features a locking lace loop at the ankle that allows you to adjust different tensions between the foot and ankle. An injected DuraPU™ midsole with a shadow-style wrap frame and stealth-inspired rubber outsole ensure all-day support, comfort and slip-resistant grip. Durably waterproof/breathable. Made on a women’s-specific last.